New Orleans power forward Anthony Davis is among the players who could eventually benefit from the NBA’s new media rights deal. The cost to continue business with the NBA did not come cheap for Turner Broadcast System Inc. and the Walt Disney Co. in their new media rights deal, which is worth $24 billion over the course of nine years. While the deal means more money for the NBA and more basketball on TV and other media platforms for fans, it will also figure heavily in upcoming labor negotiations with pro athletes — and the potential for another lockout. So how was the NBA able to secure such a lucrative deal? 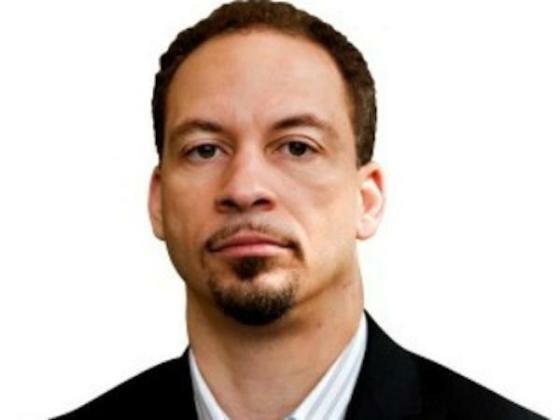 Chris Broussard, ESPN senior NBA analyst, offers insight on impact of NBA media rights deal. “In my opinion, it’s because of the growth of the league, the popularity of NBA athletes like LeBron James, Kevin Durant and Kobe Bryant, and the dramatic storylines such as LeBron James’ return to Cleveland,” said Chris Broussard, ESPN senior NBA analyst. “As a result, I think it will probably lead to ESPN putting a show in the works that highlights what’s going on in the NBA daily such as NFL Insiders,” Broussard said. Under the deal, ABC, TNT and ESPN will televise more national regular-season games from 2016 to 2025, the National Basketball Association announced in October. ESPN will pay about $1.4 billion per year, while Turner will pay about $1.2 billion per year in turn generating $2.67 billion in annual TV revenue, according to the Sports Business Journal. That nearly triples the value of the current deal, which expires in 2016. It generates $930 million in annual TV revenue with ESPN paying $485 million and Turner paying $445 million per year. An influx of $24 billion over the next decade should definitely help with improving the NBA’s brand as well as the way it operates. “I think it will greatly affect analytics and game preparation for the NBA as they will be able to afford more resources for teams who wish to gain more of a strategic edge,” said Anwar McQueen, vice president of Sports Business Development at Sportstec Inc., which assists organizations, especially NBA franchises, with capturing high-definition videos of sports moments in multiple angles for analytical purposes. But as Biggie Smalls said in his song “Mo Money Mo Problems,” revenue of this magnitude could have a downside for the NBA — “it’s like the more money we come across, the more problems we see.” NBA owners can definitely relate to those sentiments as they prepare for upcoming Collective Bargaining Agreement (CBA) negotiations with the National Basketball Players Association (NBPA). Since 1995, NBA fans have had to endure three labor disputes, resulting in lockout-shortened seasons in 1998-99 and 2011-12. The last thing hoop fans want to worry about is another lockout that drags into the regular season, causing them to miss games. Michele Roberts means business in representing NBA players. 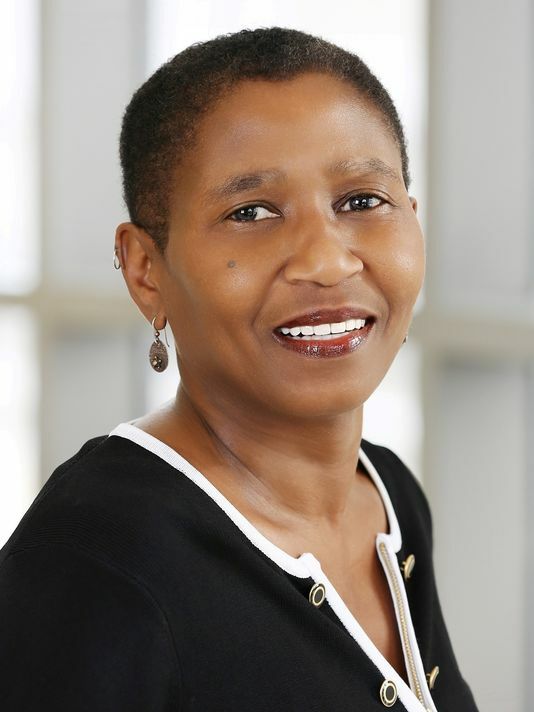 While the stars of the league will probably make record-breaking salaries once the TV deal takes effect, the ceiling of those salaries and the fate of the 2016-17 season rest in the hands of Michele Roberts, the NBPA’s new executive director. In July, Roberts made history by being elected the first woman to run a professional sports union in North America. And according to her interview with ESPN The Magazine, she means business when it comes to representing the players. Chris Broussard shared his prediction on how this situation will play out and a potential solution to avoid a lockout. If the league and the players association work out a deal before the 2016-17 season, fans can continue to enjoy the game as its accessibility improves under the new TV and digital rights deal. 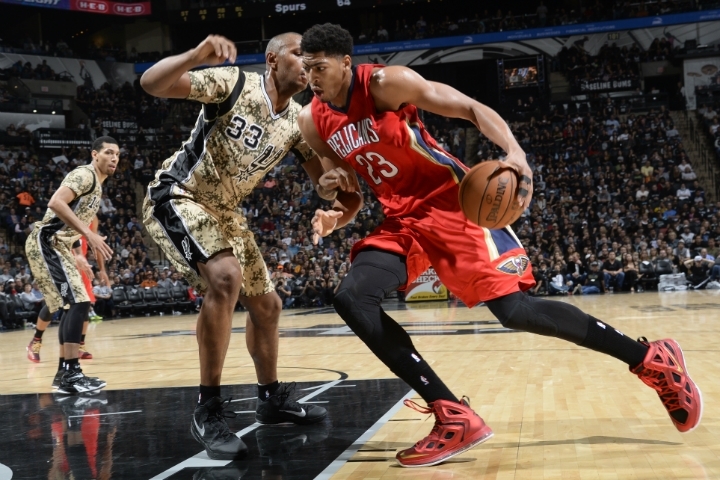 Until then, they can witness the conclusion of potential Hall of Fame careers in Kobe Bryant, Tim Duncan, Kevin Garnett and Dirk Nowitzki as well as the maturation of up-and-coming superstars in Anthony Davis, Kyrie Irving, Stephen Curry and Paul George. Charles Whitlock II covers sports for 101Magazine.net.